Kaiser Dental is ready to serve all of your dental needs. 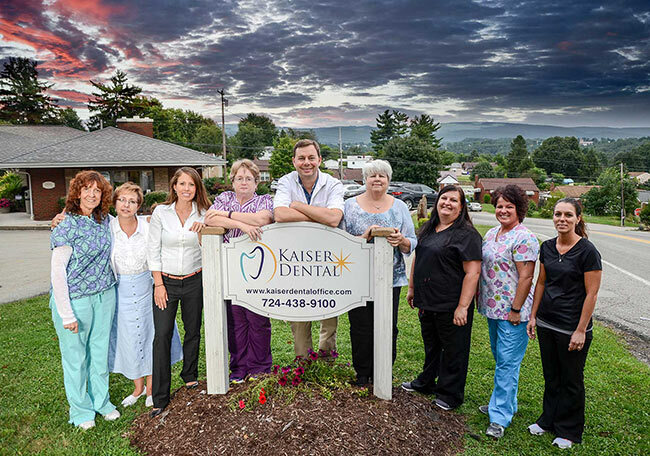 Welcome to Kaiser Dental of Uniontown, PA. Dr. Edward Kaiser and our friendly, knowledgeable staff are dedicated to making every visit to our office a great experience. Expert dental care is provided with a warm, personal touch in a comfortable, relaxed setting. Kaiser Dental is a modern, state-of-the-art practice offering Uniontown area patients a full-range of general and cosmetic dental services, from routine check-ups to complete smile makeovers. Dr. Kaiser practices conservative, proactive dentistry utilizing the latest in dental technology. Your comfort is always a primary concern. The first step towards a beautiful smile and a lifetime of good oral health is to schedule an appointment. Our office works with numerous Insurance Carriers. For your convenience, we offer a variety of payment options. Call or email Kaiser Dental today to schedule your appointment. We look forward to serving you for years to come! 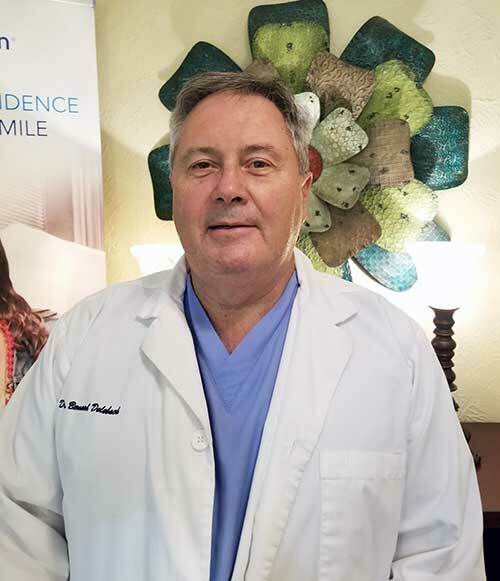 Kaiser Dental welcomes the addition of Dr. Bernard "Bernie" Dolobach.